I’m not quite sure how I stumbled upon Korean Beauty products, but I did at some point and now I’m hooked. Yes, it takes me forever to complete the skincare routine every morning and night, but I will do it again and again each day because my skin looks that darn amazing. Now that you know this, it shouldn’t surprise you that I love bubble masks. What’s a bubble mask you ask? Funny thing, actually. No really, funny thing. You put the mask on your face, just like you would an ordinary mask, but instead of turning into a rubber you peel off or clay that hardens, this mask is oxygenated and bubbles up! That bubbling effect can be quite tickling if you are at all sensitive. I, as it so happens, am super sensitive to ticklish things so I’ve actually avoided the bubble mask trend, until one arrived in my KBeauty box. It was charcoal - one of my favorite skincare ingredients. honey, it does not disappoint. Charcoal might be new to the skincare mainstream market, but it is not new as a skincare ingredient. Activated charcoal draws out skin impurities such as dirt, bacteria and other micro particles, leaving you with a smooth, clear complexion afterward. Some of the positive benefits to using charcoal: tightens pores, fights acne and deep cleans the skin. Negative effects, when used as a peeling mask, some people have adverse affects with the mask aggregating the skin instead of helping it. 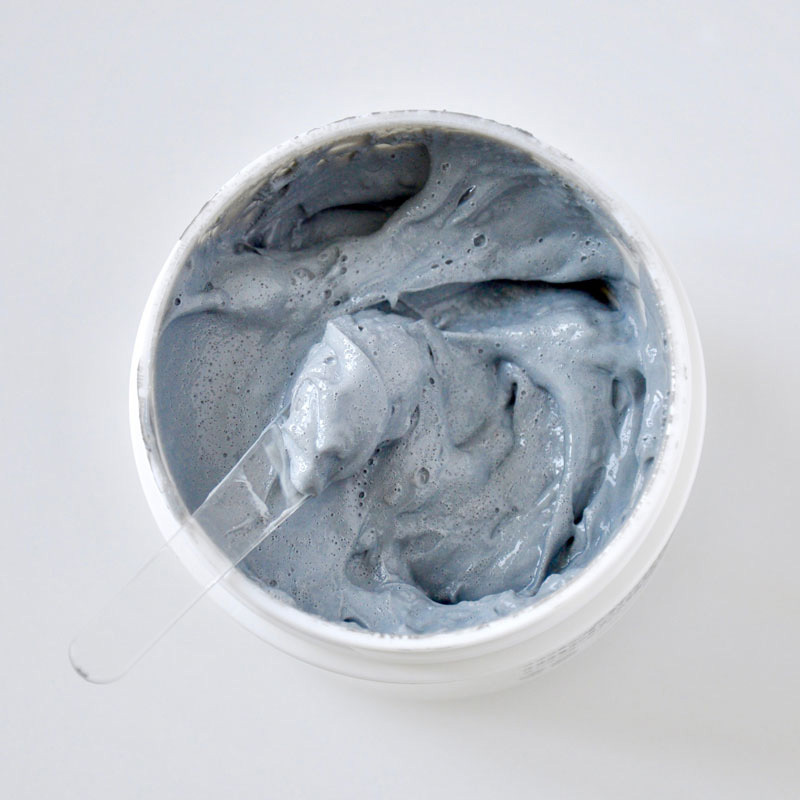 Welcome Urban DollKiss Bubble Charcoal Clay Mask. Since it’s a bubble mask, there is no peeling, thus, no worries of taking off too much skin. Instead, you apply an even amount of this smoothie/gel textured mask all over your face and in about 3-5 minutes, it begins to bubble. At that point, you wash it off. Your face is left clean, clear and no where near the bright red/pink peeling charcoal masks can sometimes cause. I like to use this mask after a day at the beach or pool, when I’ve used sport sunscreen on my face all day; at amusement parks, when I may or may not have sweat the whole time; and before big bougie events when I want my pores to look flawless. Bottom line? If you are interested in trying the bubble mask trend and want something that only bubbles just enough, check out this carbonated charcoal mask from Urban Dollkiss. The sad part? It’s not available everywhere, so definitely purchase from Beautique.com. I'm not affiliated with them, but I know the site is reputable and what you receive will be authentic. If it's not available there anymore, shoot me an email and I can track it down using other reputable KBeauty sites I know. The stuff is that darn good.